We have an excellent range of gas fires from leading manufacturers, our products include, contemporary, traditional and hole in the wall, all are high-efficiency, we have something for everyone, call us or visit our showroom today to view some of our live displays. 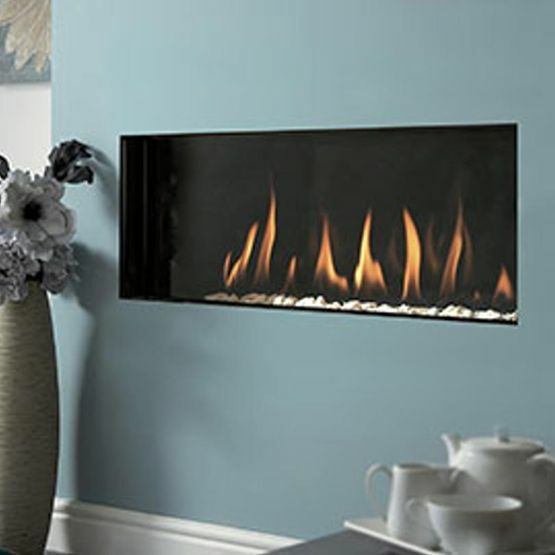 We have many variations of gas fire to suit all tastes and budgets, call in today and view our range of live displays. We are open 7 days a week for your convenience. We’d always encourage you to come to our showroom to discuss your individual fireplace needs, requirements and budget, our professional team are always on hand to answer any questions you may have, we pride ourselves on providing a personal service, something you simply do not get on the internet, however you are also welcome to contact us by phone if this is not possible. 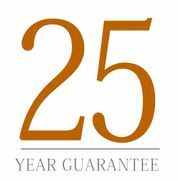 Our recommended team of Hetas and Gas safe registered installers will organise a date and time suited to you for both surveys and installations to ensure minimal disruption to todays busy lifestyles. Contact us or visit our showroom in Wakefield, to find out more about our high-efficiency gas fires.